Runabouts have always been a popular style among recreational boaters—take the look at the top 10 runabouts of 2017. Boaters everywhere favor one boat style over another. For some, a simple, center-console is all they need. 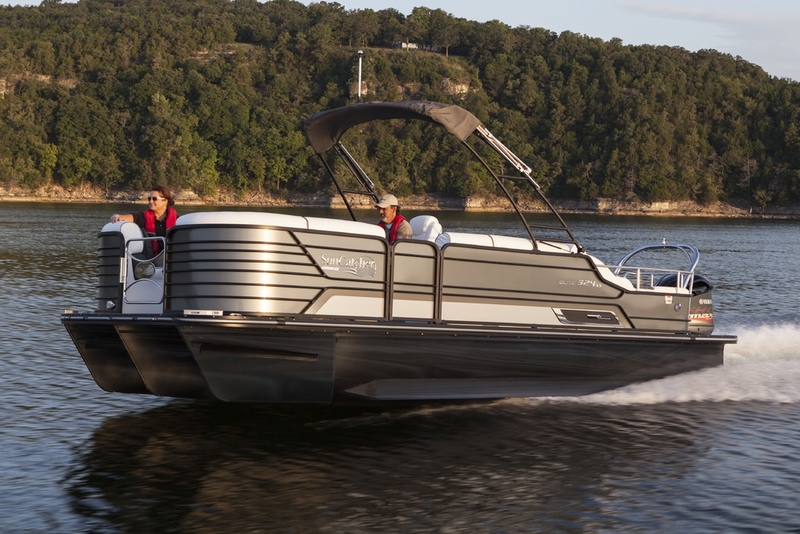 For others, they want versatility and style in a boat that can "do it all." 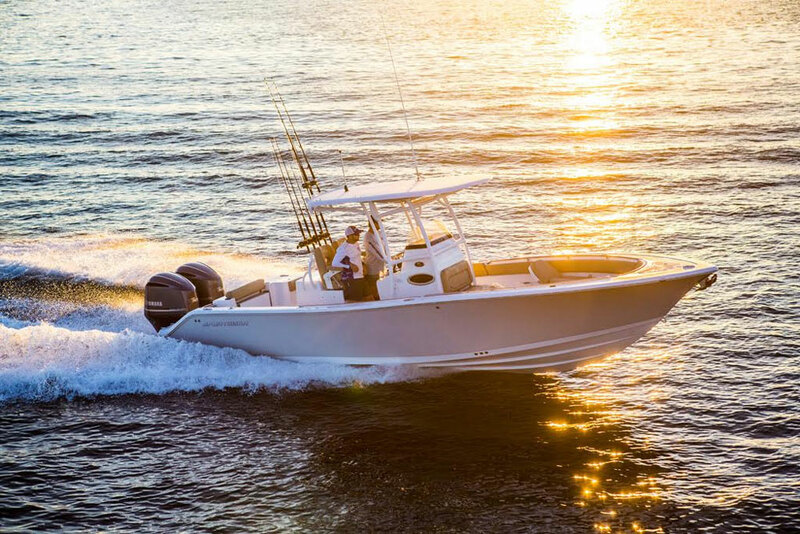 Runabouts offer the ability to cruise, fish and take part in watersports—just take a look at the Top 10 Runabouts from 2016. 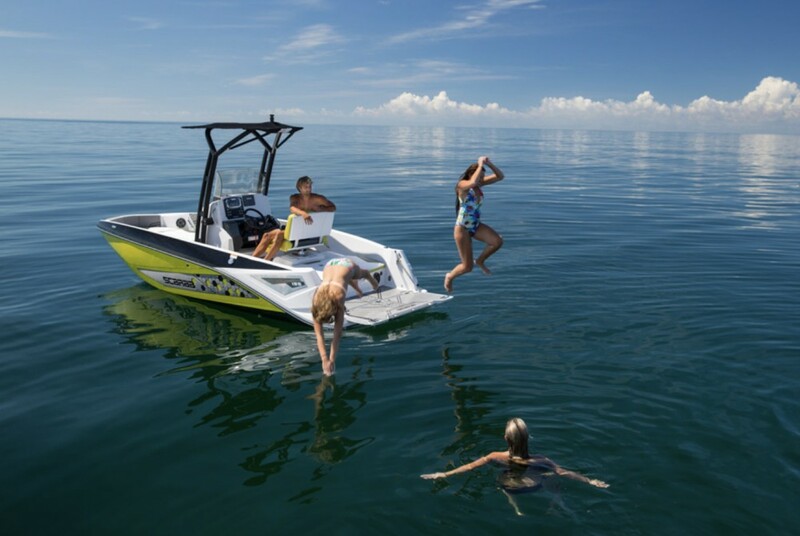 If you're still searching for an all-around boat to enjoy as a couple or as a family, take a look at our list of the best runabouts from 2017. The new 320 is, in every sense of the word, now. From a visual perspective, the design is fresh, with crisp lines along the hullsides that trace in new directions. 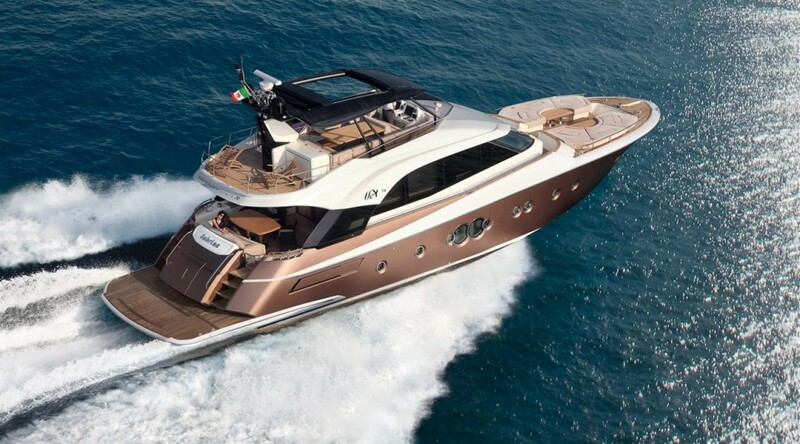 The profile is different, too, with a sweeping motion from bow to stern that accentuates the angular, full-width windshield and standard bimini arch. It’s different from Sundancers of years past, because it places greater emphasis on day boating rather than overnighting. It’s as much a runabout as it is a cruiser and that’s what makes it one of our favorites. Prices start around $244,000, and when you consider everything it does and everything it has, you’d wonder how Sea Ray could sell it so low. 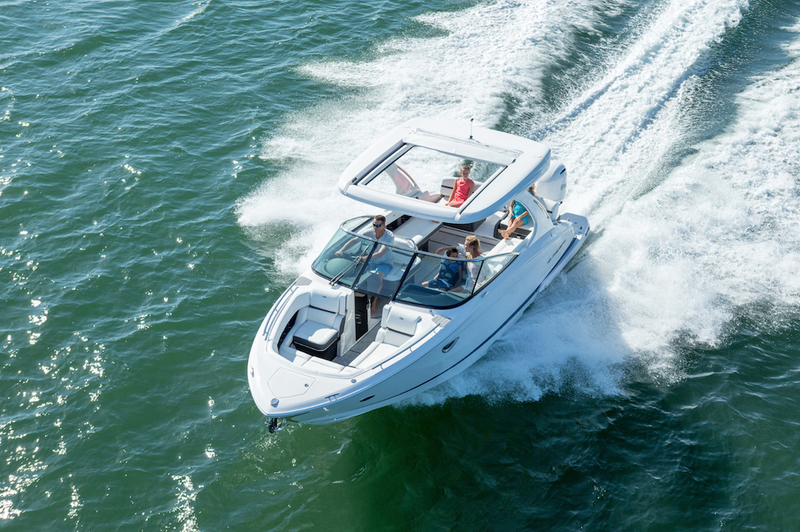 For more information, read our full review of the Sea Ray Sundancer 320. See Sea Ray Sundancer 320 listings. With the new Regal 29 OBX, designers capitalized on the creative freedom outboard engines offer. Because the engines are as far aft as can be, they had the cockpit all to themselves, so to speak, and they came up with some nifty ideas. The use of outboard power freed up their thinking, so the Regal 29 OBX is about as fresh a runabout as you’ll find, and it’s an easy pick for our top 10. It’s open and inviting and it’s one of those boats you take out for a test drive and never want to bring back. 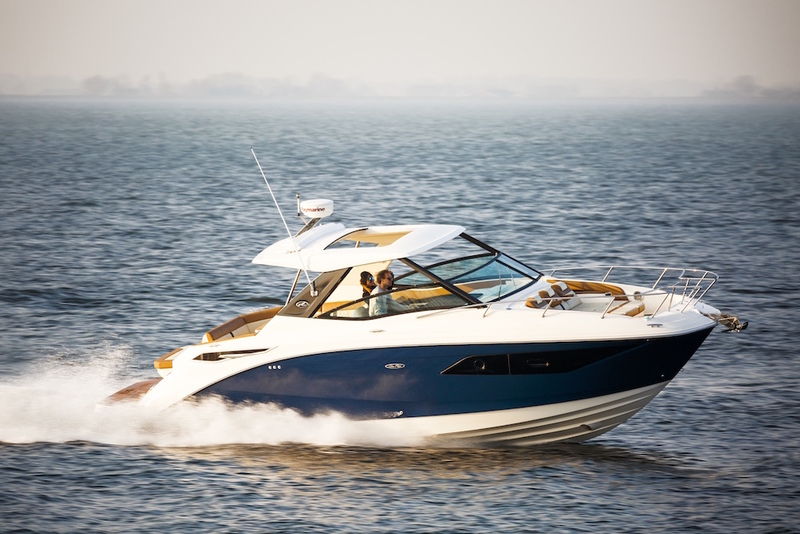 For more information, read our full review of the Regal 29 OBX. See Regal 29 OBX listings. Seating in the Crownline E-29 XS is versatile, with backrests that adjust to face forward when underway or toward the stern when swimming behind the boat. Crownline designers provided a full swim platform to walk around the engines, even when they’re partially trimmed up. They included a ladder off starboard side and a walk-through with a low step up from the cockpit. It’s not a trailer boat, but it is something you can keep in or near the lake because the outboards trim up and fully out of the water. It’s beamy and open and the way it’s designed sort of leads occupants to the water at the stern, which is why it’s such a great day boat, and one of our favorites. Prices start around $190,000. For more information, read our full review of the Crownline E-29 XS. 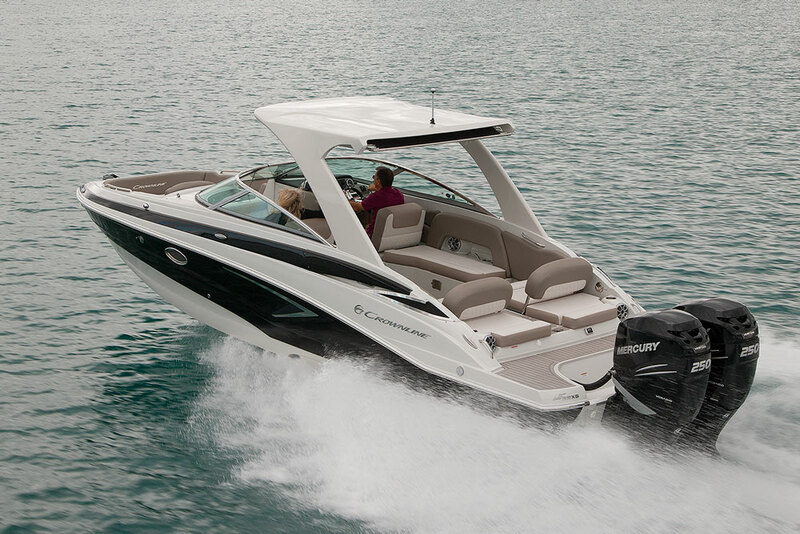 Chaparral’s been doing runabouts right for a long time, and the 287 SSX just seems to tick all the right boxes for us. The floor plan is open and inviting and the seating is spacious and versatile. Whatever you have in mind, the 287 SSX can accommodate your needs. It’s big enough for saltwater use, yet not too big for inland lakes. 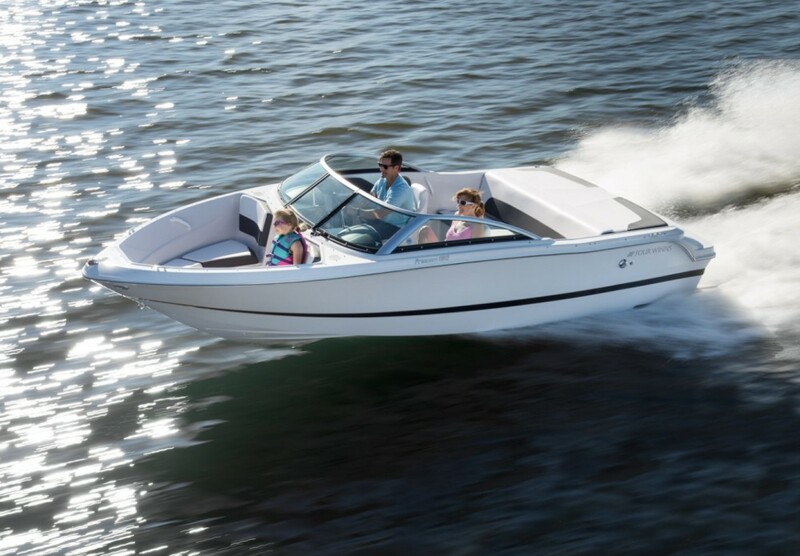 With 9 feet of beam, the 287 SSX isn’t what we’d call a trailer boat, but that’s fine with us. If you opt for the electric folding arch tower, you’re looking at spending around $135,000, which gets you a boat you can use for years and never get tired of. We like that. For more information, read our full review of the Chaparral 287 SSX. Thanks to Volvo-Penta’s Forward Drive, which was introduced a few years ago, builders like Monterey can make a credible entry into the watersports market, and the 218 SS Surf Edition is a great way to get into watersports without having to pay the high premiums that are a hallmark of the inboard industry these days. 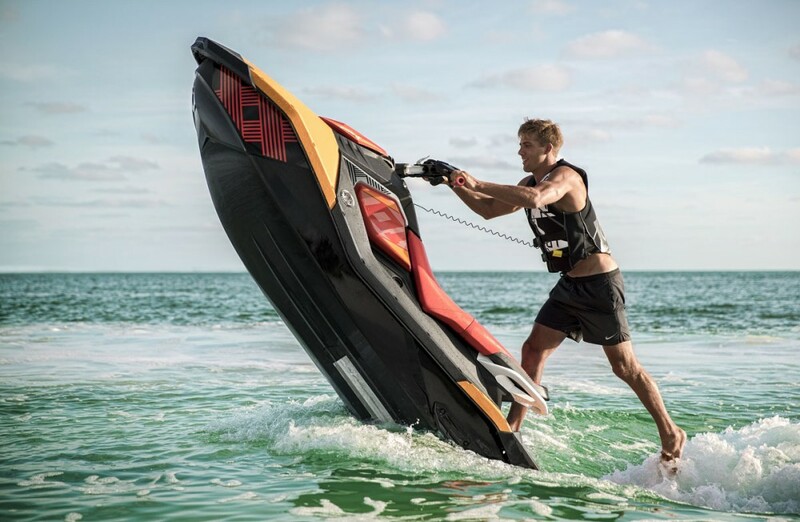 The Forward Drive puts the company’s DuoProp setup at the leading edge of the stern drive unity, which allows the boat to stay on plane at wakeboarding and wakesurfing speeds. 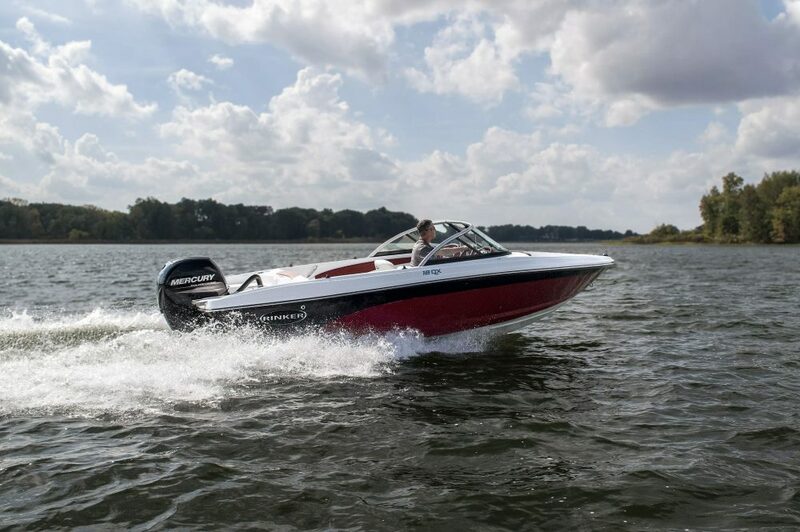 Starting around $78,000, the 218 SS Surf Edition delivers 90 percent of the wake of a competition boat, according to Monterey, but at a much lower price point. The boat is as much a service to the industry as it is a great way to spend the day. For more information, read our full review of the Monterey 218 SS Surf Edition. See Monterey 218 SS Surf Edition listings. Bryant manages to squeeze a lot of boat into the profile of a 21-foot runabout. A sister model to the larger Calandra, the Speranza uses a flat-plane windshield to maximize cockpit space and provide a more roomy feel than most similar-size runabouts. Bryant also devised the cockpit seating so it’s deep on fore- and aft-facing lounges, yet narrower for lounges on which passengers face inward. That simple detail opens up floor space without sacrificing comfort on seating surfaces used most, and it’s all manufactured to a level of detail you might find surprising. We weren’t surprised. We’ve long know Bryant screws together one of the tightest boats on the market and it does so without the use of any wood. Prices start around $58,000. For more information, read our full review of the Bryant Speranza. Cobalt has done the recreational boating market proud for years by building runabouts that are comfortable, handsome and desirable. People aspire to own a Cobalt. 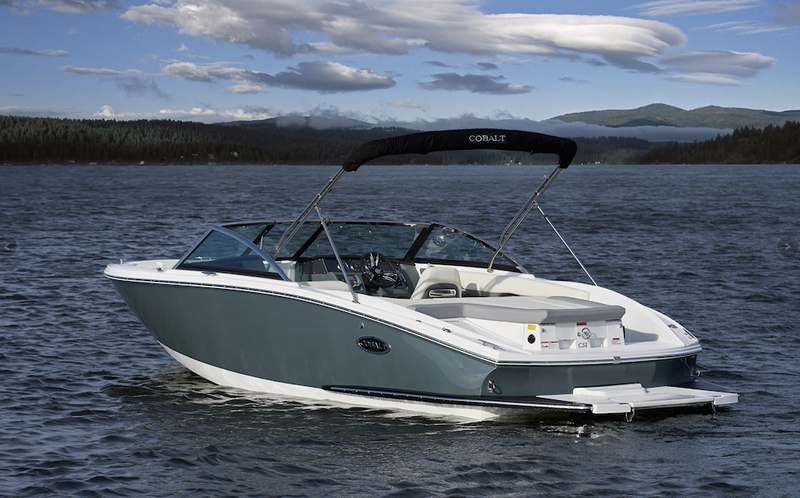 With its CS22, one of what Cobalt calls its “gateway” boats, the company has done the recreational boating market a favor by offering a boat like this for around $50,000. The hallmark Cobalt details are all there: French-stitched dashboard, proprietary hardware, excellent fit and finish. Many times a boat builder’s entry level offerings will simply be older hulls treated with new colors or some such treatment to make them look fresh. Not so with the CS22. This boat was designed new from the keel up. 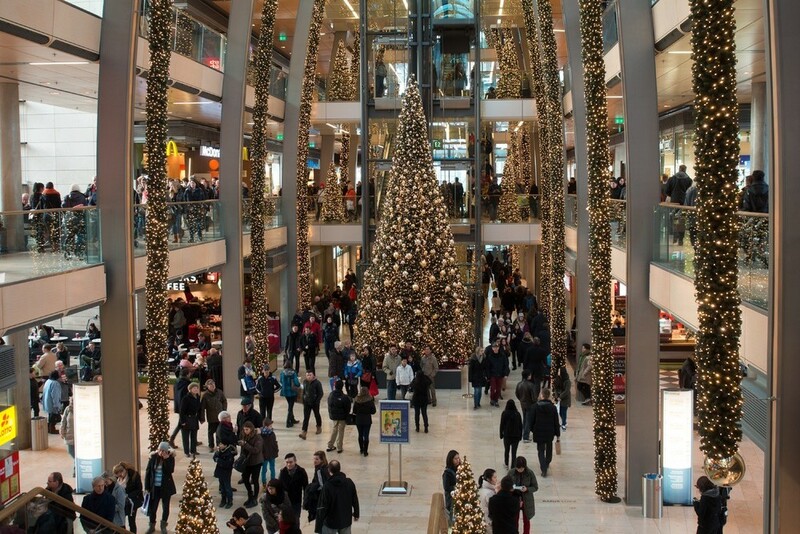 It was just done with economy in mind, and that suits us just fine. For more information, read our full review of the Cobalt CS22. Somebody needs to draw in new boaters and Four Winns Freedom 190 is just the ticket. 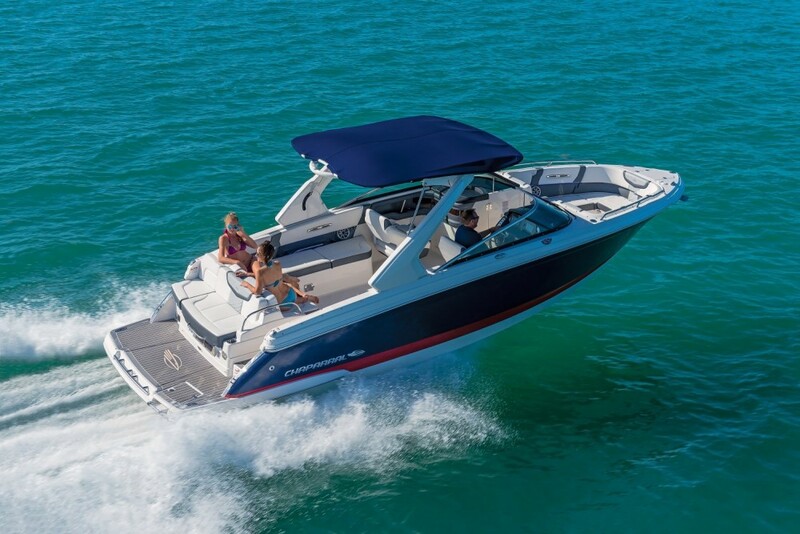 With a base MSRP at just under $31,000, the Freedom 190 is a great way for new boaters to get a new boat, which is a better experience than trying to find something used. With room for up to nine people, the Freedom 190 offers buyers a solid runabout with a warranty on a custom-built trailer. There isn’t much in the way of frills, but the Freedom 190 delivers crisp handling thanks to its “Stable Vee” hull design and a boat people can store in their garage and pull with just about any tow vehicle. There’s a lot to like about that. See Four Winns Freedom 190 listings. 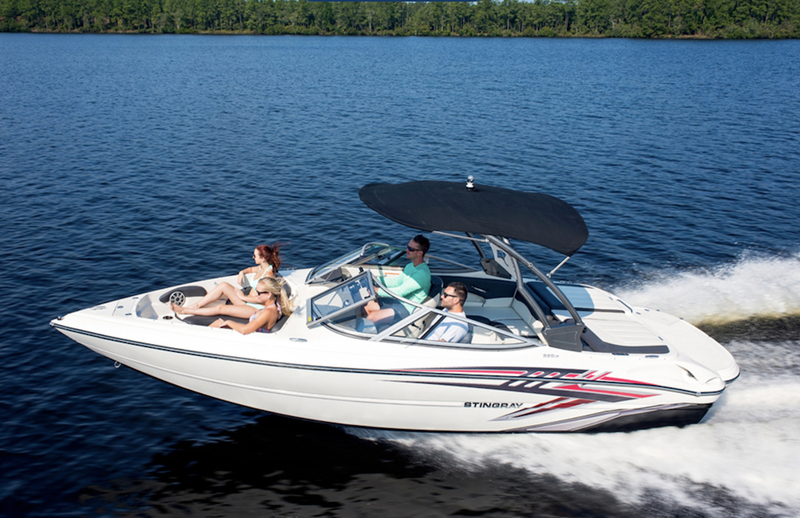 The Stingray 225LR is one of those boats that makes you smile because it’s such a pleasure to drive. With its proprietary Z-Plane hull, the 225LR pops on plane easily and delivers efficient performance, even if you don’t opt for V8 power. 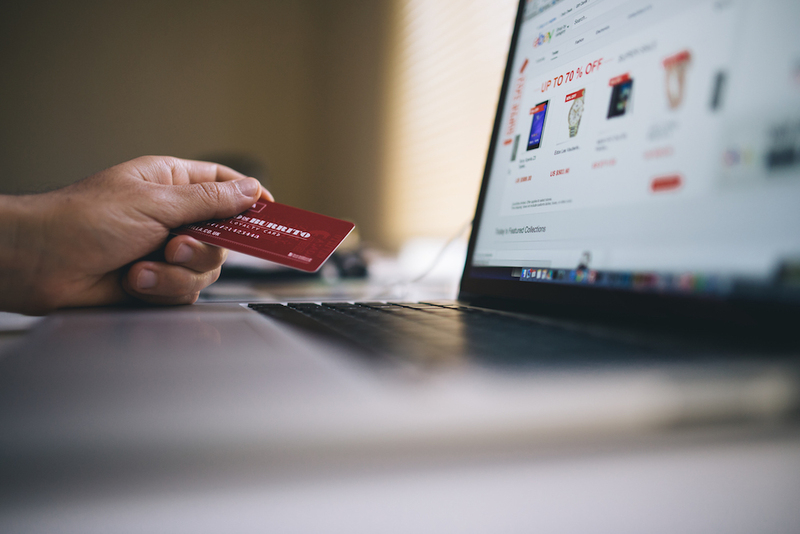 It comes with a nice array of standard equipment and enough options for buyers looking for something a bit more sophisticated. The ride is nice, the seats are comfortable and the whole package is well made. It’s a nice solid piece, starting at about $42,000, which is how it’s earned its place in our top 10 runabouts of 2017. One of the things we like most about the Scarab 195 Open is its versatility and its innovation. OK, that’s two things, but if you’ll forgive us for that you’ll see how this boat demonstrates both those qualities. First, it lends itself to a lot of uses, runabout being just one. The tower works for shading occupants and for serving as a towing point for wakeboarders. The boat also can be used for fishing and day-boating. It’s innovative drop-down transom is one of those “why-didn’t-we-think-of-this-before” kind of things, and it works great as a platform for swimming and diving behind the boat. Prices start around $35,000 on a custom trailer, which seems about right for a boat that does everything the 195 Open can do. For more information, read our full review of the Scarab 195 Open. See Scarab 195 Open listings.